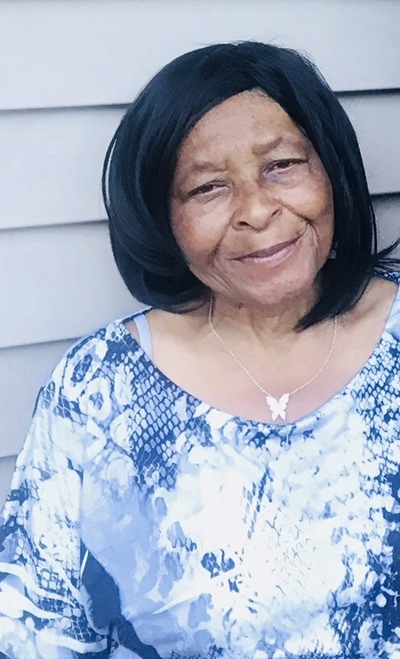 Shirley M. Hoyt passed away February 1, 2019. We are truly sorry for the lost of your family member.Just know you all are in our prayers. My condolences to the family, friends, and love ones during this time. May God continuously bless, strengthen, and comfort you all. Praying for this dear family in the passing of relative. Whenever I saw her she always had this sweet smile.